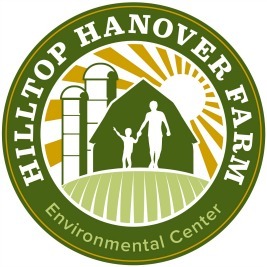 Students will enjoy a tour of the farm including our animals, bees and vegetable fields. They will learn the beginning principles of being a good steward of the land through topics of organic farming, composting using resources wisely, recycling, and healthy living. Students will participate in a farm activity which will depend on the age of the student and the needs of the farm A half hour for lunch is included within the 2 hr visit (all students must bring their own bagged lunches). This tour is suggested for grades 1-8.